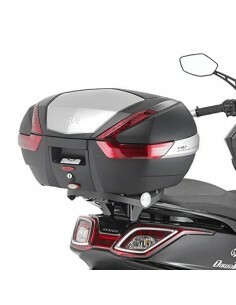 PANTALLAS SCHUBERTH Hay 5 productos. Pinlock transparente para casco schuberth C3, schuberth C3 lady, schuberth C3 carbon, schuberth C3 PRO, schuberth S2. Pantalla transparente para casco schuberth C3, schuberth C3 lady, schuberth C3 carbon y schuberth S2.